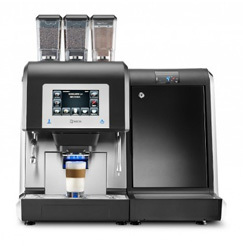 Here at VCM we pride ourselves in delivering market leading coffee equipment to all our customers regardless of the budget or application. We cater for the complete Industry. We are always happy to provide industry specific consultations and as we work closely with all our customers and study their needs.This allows us to tailor an equipment package that suits their application and their goals. 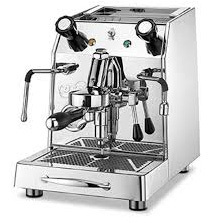 Combine this with our expertise in maintenance and you have a perfect partner in your business, office, vending or domestic application. 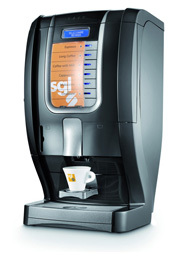 Our expertise include domestic coffee machines, vending coffee machine, vending machines, corporate coffee machine solutions, mining coffee machine solutions, commercial coffee machines, Café and Restaurant Coffee machine solutions. 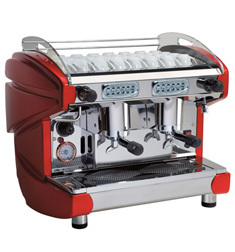 Stylish, elegant, modern design, suits all markets. 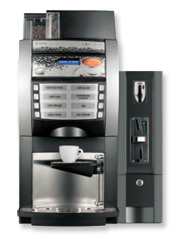 Your office partner, Compact, Versatile. 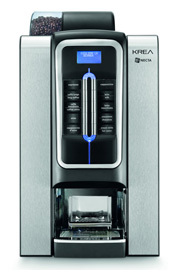 The Necta Karisma has no Rivals Market Leading, Fresh milk, top of the range selfserve. 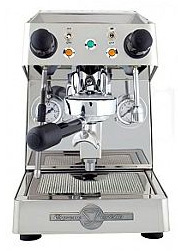 This machine will never disappoint. Small Café, Small Lunchbar, Home & small business. 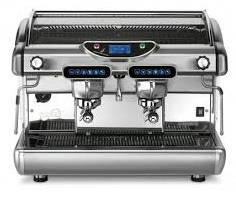 Do you like control…This is the Barista coffee machine. 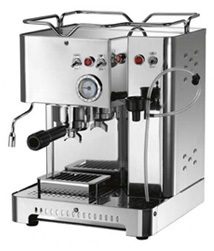 Twin boiler, with Automatic Milk frother, a Domesticated beast! Small Lunchbar, Home & small business. 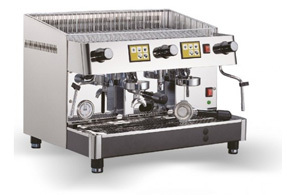 The best quality machine to suit any café-Restaurant-Bar. Your choice of colour and size! 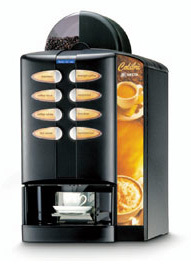 Small to Large Café – Restaurant – Bar. 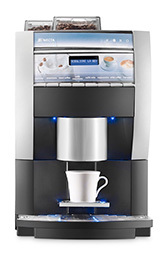 Top of the range, multi-boiler, very stylish design, signature coffee machine for any serious Café.